After taking a year off in 2018, Glastonbury is back this year and is expected to be as incredible as ever. Tickets for this landmark festival went on sale in October and as you’d expect, sold out very quickly indeed. 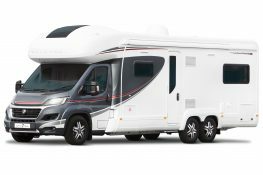 We certainly saw an increase in festival motorhome hire enquiries at the time! If you weren’t quick enough, or lucky enough to get hold of a ‘golden ticket’ this time round, you might just have a second chance when the Glastonbury Ticket Resale begins. When is the Glastonbury Ticket Resale? 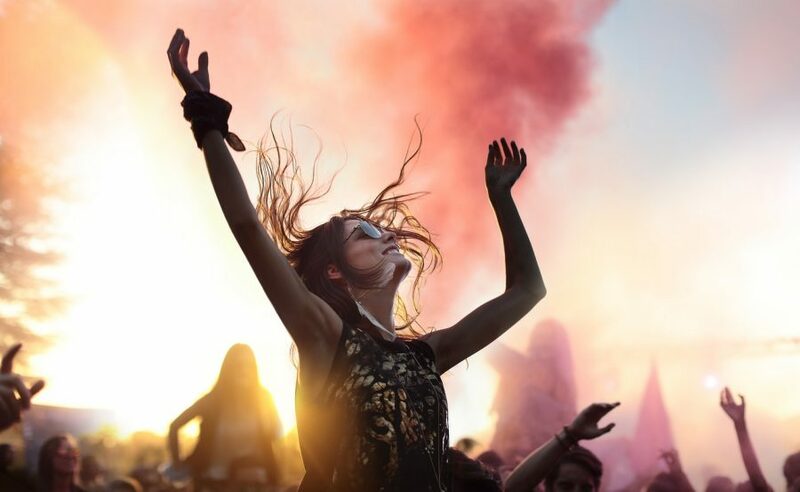 Those who’ve already paid a deposit to reserve their Glastonbury tickets are required to pay the remaining balance by the end of the first week of April otherwise their ticket will be resold. 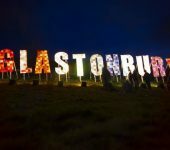 While there hasn’t yet been a specific date released for the Glastonbury ticket resale (other than it’ll take place in April) it’s likely that it’ll happen pretty soon after this deadline, so make sure you keep an eye on announcements and that you’re ready to make your booking as soon as the resale tickets become available. 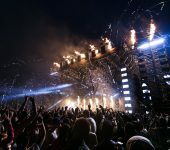 In a bid to combat ticket touts, it’s a requirement that those applying for Glastonbury tickets have already registered their details on the festival’s website. With this being the case, to give yourself the best chance in the Glastonbury Ticket resale, make sure you register your details well in advance, you’ll need a passport style photo to upload, so make sure you have this to hand. Once you’re registered, you’ll be all set to get your ticket application in the moment the resale tickets are released. A word of warning, only tickets bought on the official website are valid. Tickets are personalised to the holder and are strictly non-transferable. It’s been confirmed that all tickets will be checked on entry, so if you buy your ticket from anywhere or anyone else, chances are that you’ll be turned away at the gate, so don’t risk it. The best way to experience any festival is by staying in a motorhome. More comfortable, more luxurious and more secure than a tent as well as never having to worry about queuig for the loo or the showers, you have everything you need on board. Because of the high demand, a separate ticket must be purchased for motorhome pitches too, so make sure you don’t forget to look out for these when you’re booking your own Glastonbury admission. 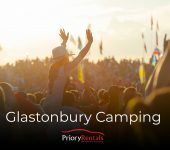 If you’re desperate to get to Glastonbury this year, we wish you the best of luck in the Glastonbury Ticket Resale and we’ll be poised and ready to take your motorhome booking as soon as you get your hands on one. May the odds be ever in your favour!